Costa Rica is a small country located in Central America, it is recognized to be one of the countries with more biodiversity in the world. It is also known as one of the happiest countries in Latin America, and also it has been highlighted as one of the best countries for solo travelers. 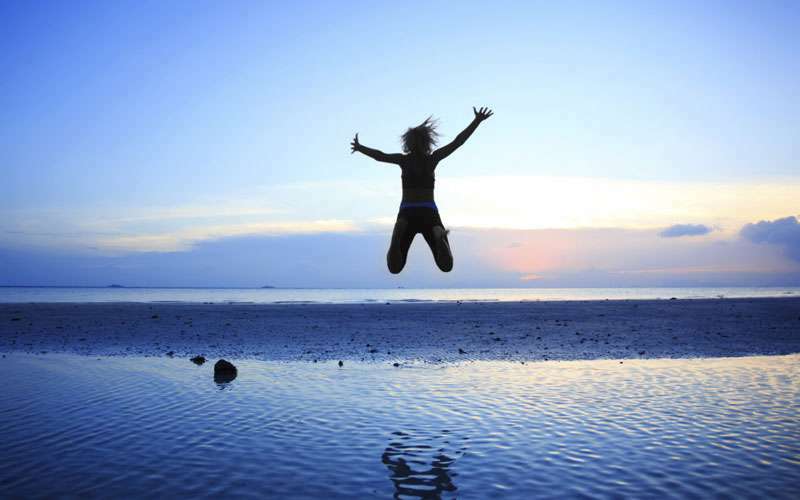 In 2014, Travel + Leisure Magazine rated Costa Rica as number 4 for independent travelers. BuzzFeed.com indicated that it has the number 10 position on their ranking. On the other hand, SoloTravelerWorld.com made an article about vacations in Costa Rica, where they mentioned the reasons they considered were the country’s safety, language, navigation, and culture. They commented that the kindness of people, the beauty of the beaches as well as the wildlife that can be found here were very important during the visit to Costa Rica. Travel + Leisure magazine wrote about this kind of journeys recently. As the article says, traveling alone is the best way to “experience the world without the influence of a friend or partner’s tastes, prejudices, or preferences.” In fact, the people say that traveling alone is perfect for people who want to discover themselves, rather than discover a place. The article talks about the special concerns that solo travelers have, like the safety of the country they are visiting and the happiness that can be experienced there. They think that solo travelers need to visit places with hospitable people, where they can interact with the locals and their traditions without problems and where the connection with the new culture can be a beautiful experience. Safety: Costa Rica vacation packages for singles must consider the safety, and this is the correct country. During the last years, Government has been improving security policies, so their goal is that locals appropriated public space and avoid delinquents. The way to do it is using the space for culture activities, to express the art and also, they implemented more street lighting, use of cameras and increased the number of police officers. We are blessed because our country has no army, neither nuclear weapons nor wars so this helps tourists to be safe during their trips. People: Costa Rican are very happy and friendly people, we are humble and hard workers and we are always very proud of show our country to the foreign people, that is a reason why it is not necessary to come accompanied. Lodging: Although it is a small country, we have a huge list of nice and good quality hotels, it does not matter if you are looking for Costa Rica resorts all inclusive, chain or small boutique hotels. We have different options to offer. Hotels here adjust to all the tastes and budgets, we can offer cheap or expensive luxury ones. We highly recommend the small charming lodges, because there you will easily learn more about this Central America country. Transportation: Our public transportation is very basic and simple but public buses are available to almost all the corners of Costa Rica. Actually, it is the best option for those adventurous ones that prefer to explore and need low cost, this is the cheapest way to travel. Additionally, we are able to offer shuttle or shared services with set schedules and cheaper cost or private transfers for those that like better the comfort. However, you can easily rent a car or take a domestic flight from anyone of the Costa Rica airports available. Distances: vacation packages are characterized to have the opportunity to explore two or three places in the same day, you can go from Atlantic to Pacific coast in just one day, we do not recommend to do it as it could be tired, but the distances between places allows it. Culture: you must see the diversity that we have, if you travel from San José the capital city of the country to the colorful and pretty Caribbean side; for example, you will appreciate that the culture in each province will change from the other ones, so it will give you the opportunity to be in contact with different people, traditions, customs, and a little bit of language, especially there where you can find some little changes on pronunciation. Biodiversity: Costa Rica is considered as one of the most biodiversity countries in the world, it certainly contains the 4% of the world’s biodiversity. The National System of Conservation Areas (SINAC) has designed 11 conservation areas in the country, so most of our territory is protected by Government. It could be the best place to stay if you are looking for nature and wildlife. Even if you are on the city, you can easily have access to natural attractions in places with abundant natural resources and Costa Rica tours to take, such as the cloudy area of Monteverde or in La Fortuna Costa Rica where the Arenal Volcano is located. 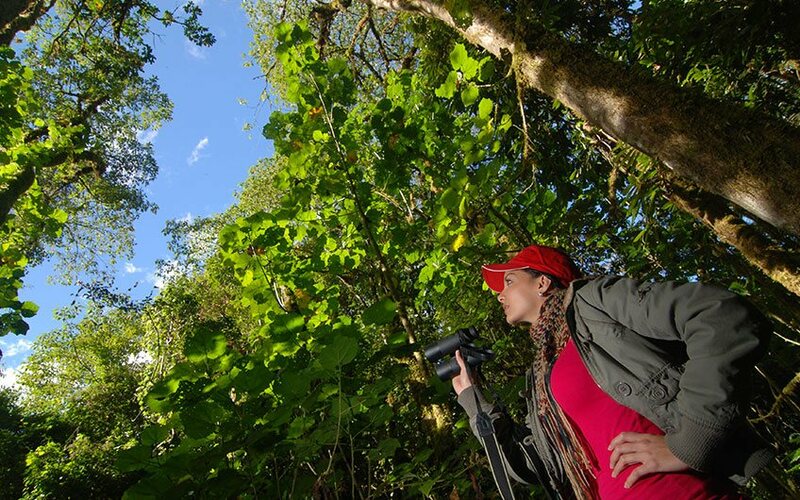 Eco tourism: Your Costa Rica vacation, should involve at any time eco-tourism, it is because we protect our natural resources and animals and want to preserve it longer so part of our ideology is the eco-tourism. For those responsible tourists that look to travel but help the conservation, should come and experience all the options that we have to offer. Variety of destinations: your perfect vacation should maximize your time, visiting different places. Costa Rica has a lot to offer, from beautiful beaches in the world-famous area of Guanacaste, near Liberia, to places in the mountain. There are also different types of forest that involves unique experiences. 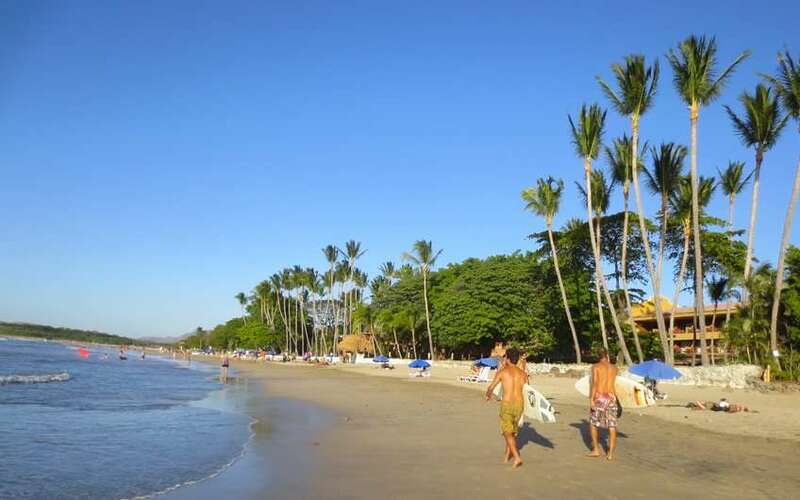 We highly recommend to spend during your Costa Rica vacations at least 7 nights so you will have the option of visiting at least three or four places, but do not forget to end in one of the most beautiful beaches in Costa Rica. Activities: a place for adventure, wellness, birding in the lush rainforests, water sports or just rest and relax. There is no doubt that Costa Rica, should be your next destination to travel. We have activities for all the tastes and ages, no matter if you are solo traveler. If you are interested in visiting us do not hesitate in contact us, we will be more than glad to assist you. Also if you liked this article or whether you think that it was helpful for you, please leave us a comment.